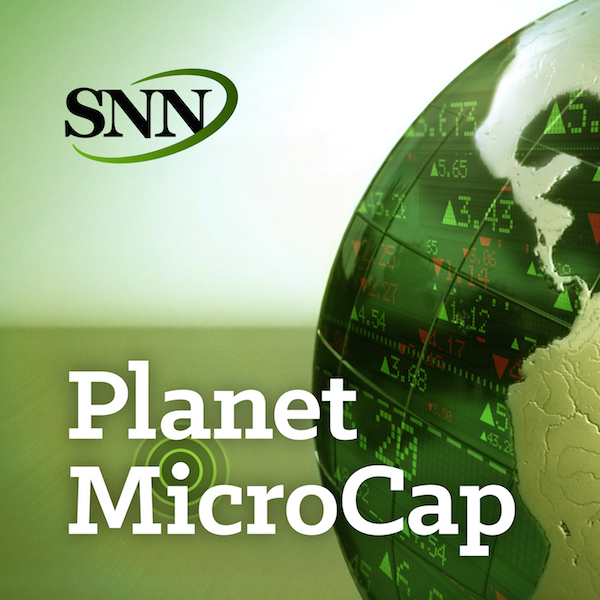 For this episode of the Planet MicroCap Podcast, I spoke with Scott Felsenthal from UnusualStocks.net. The reason I started this podcast was that I wanted to have the opportunity to learn from other MicroCap investors’ experiences investing in MicroCaps. When talking to Scott, we learn how he developed his MicroCap investing strategy, while also working full-time in his family business. His interest in MicroCap investing led him to starting his own newsletter, called UnusualStocks.net, which he launched with fellow MicroCap Investor, Matthew D’Addario. - What does "undiscovered" or "unusual" stocks mean? For this episode of the Planet MicroCap Podcast, I wanted to learn more about the importance of different communications tools that MicroCap companies use on a regular basis. There's many communications tools that MicroCap companies use to communicate their stories. Some are required, some are not. But, If you’ve ever done research on a public company and looked at the company’s news feed on Yahoo Finance or StockNewsNow.com, you’ve probably read one of the following: a press release, an SEC Filing, XBRL filing, or an Edgar or SEDAR Filing. These are tools that public companies use to communicate their corporate messages. I want to understand these tools a little better because, besides when management talks to media like, StockNewsNow.com, its these documents that will help you and I know what a public company is currently up to. And when it comes to MicroCap stocks – transparency and information is incredibly valuable. To help me with this task, I spoke with Bradley Smith, Director of Marketing, Investor Relations and Regulatory Compliance Services for PR Newswire and Vintage Group, a global provider of corporate communications tools and services, enabling marketers to distribute: press releases, SEC Filings, Edgar Filings, XBRL, and more. - Who is PR Newswire/Vintage Group? What does the company do? - Companies are required by regulatory authorities to provide the public with specific current events, material changes, and compliance oriented information, explain the business relationship public companies should have with their information service providers. - What constitutes when information is public? When the company sends it to PR Newswire or when say Yahoo finance publishes it? - What’s the difference between Press Releases and SEC Filings? - Why do all public companies, including MicroCaps, have to disseminate, report and distribute their information and press releases? - As a MicroCap investor, why should we pay attention to all of these various documents? - Before the Internet, how did investors, or anyone for that matter, access this information? - Where can we find this information?